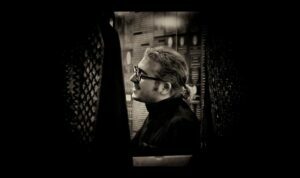 CreativInn aims at promoting artists from around the world as well as creative projects that could make the world better. Today, I want to talk about Boyan Slat, who, since he was a teen, has wanted to make the planet blue again. We often associate teens with getting out of bed at 11 am, hanging out late at night and pure laziness. However, in 2011, 16-year-old Boyan Slat proved that even teens can change the world, as he devoted his life to saving the sea. 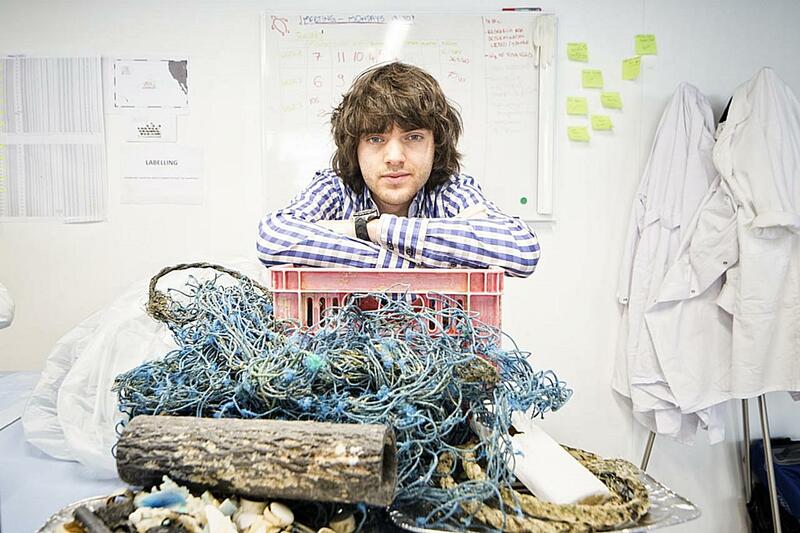 In summer 2011 while diving in Greece, Boyan Slat was dismayed when he found more plastic bags than fish. Two years later, he created The Ocean Cleanup as a tool to clean up the ocean. 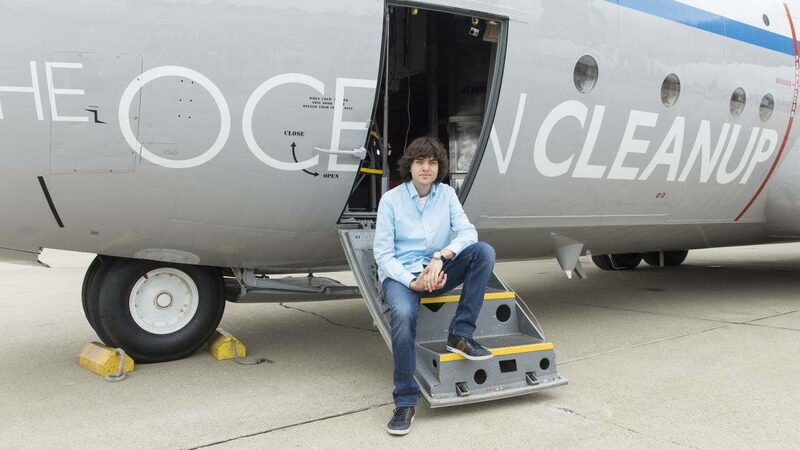 Although this project may seem incredibly daunting, Boyan Slat is confident that in 2018, with the help of the revolutionary technology he designed, we may have finally made a dent in getting rid of the Great Pacific Garbage Patch, a swirling vortex of primarily plastic waste in the northern part of the Pacific Ocean. Indeed, some of the improvements from the 2015 model include but are not limited to: a floating net to gradually push the plastic material to the seashore and use of sea-currents to improve its efficiency and limit the pressure endured by the machine. Once ashore, the plastic waste will be reprocessed into sellable items to finance the project. According to Boyan Slat, the aim of this new micro-circular economy is to make the enterprise more cost-effective. Using these creative innovations, the depth and seabed may be relatively ignored, allowing for a better set of targetable fields. Moreover, the firmness of the net – or its lack thereof – drastically improves the adaptability of the project as the path of the net will change according to the sea currents. In fact, Boyan’s genius resides in transforming the adversity of the unpredictable currents of the sea into an asset of adaptability. 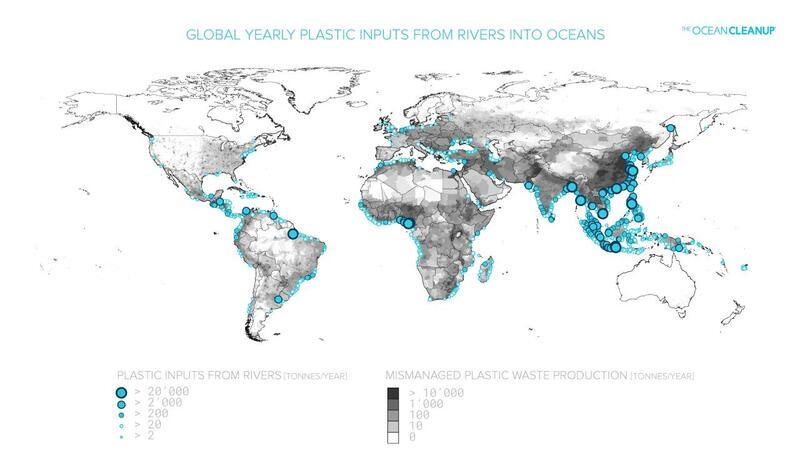 Humans now are producing nearly 300 million tons of plastic materials annually, 50% from single consumption. Eight million of those 300 million are emptied into our ocean waters yearly. 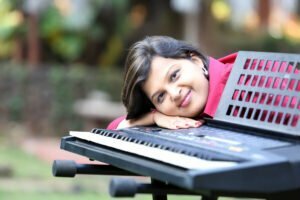 Plastic materials are affordable and extremely versatile, which has made it perfect for the new “disposable” way of life of the 20th and 21st centuries. Unfortunately, the consequences for this modern way of living are severe; around 50% of plastic materials are only used once before being discarded, likely into the sea. As the plastic waste floats under the sun, it becomes brittle and breaks into tiny, dust-sized pieces. Once in the ocean, a fraction of this “dust” is deposited on the seashores, thus polluting them. The rest is carried off to one of five ocean gyres. A gyre is a rotational dead zone in the ocean. The trapped particles poison the water and destroy its fragile ecosystem. Furthermore, the chemical substances cause the ocean temperature to increase. It is estimated that these particles cover an area twice the size of Texas, weighing more than three million tons, mainly plastic material. In this gargantuan area, all sea life is at risk. Choking on waste, mistaking plastic material for food and getting trapped in plastic bags are some of the problems dolphins, turtles, fishes, birds and many other sea animals must face. When they ingest vibrantly colored plastic waste, it either fills their stomachs or becomes entangled in their gills. When turtles and Cetacea inhale the dust-sized particles, they inevitably choke to death. The goal of The Ocean Cleanup project is to extract plastic pollution from the oceans while preventing more waste from getting into ocean waters. He used a high-school biology essay to explore the plastic material pollution issue and to address the belief that “oceans can’t be cleaned up.” This ultimately guided him to the concept of using the natural ocean currents to allow the oceans to clear themselves. 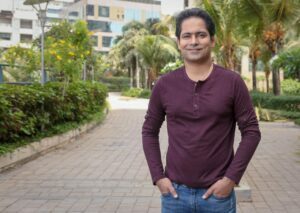 He first introduced the idea in 2012 in a TEDx Talk, which quickly went viral, and was watched millions of times. An interested public funded him while researchers, experts, and engineers stepped up to assist him in his herculean quest. In 2013, The Ocean Cleanup project was ready to take on world pollution. As of July 2017, it has received over $31.5 million from many different sponsors, including Salesforce.com chief executive Marc Benioff, philanthropist Peter Thiel, Julius Baer Foundation and Royal DSM. 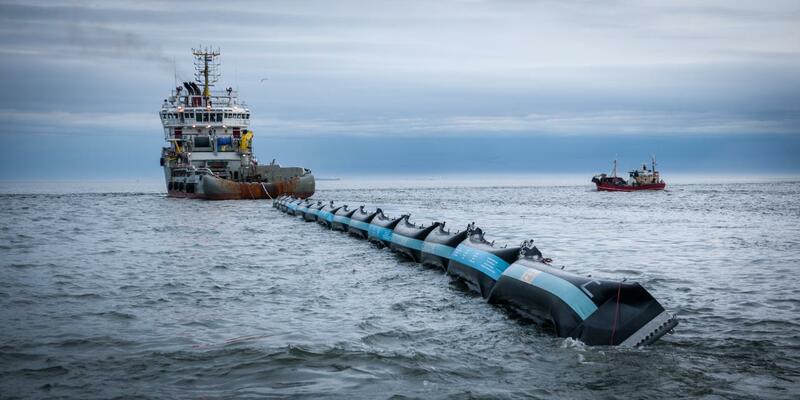 The Ocean Cleanup also collected more than 2 million USD from a crowdfunding campaign in 2014. The foundation’s head office is located at Delft in the Netherlands. The elimination of plastic material particles is still in its formative years. Some attempts, such as Project Kaisei, have used ships with nets to capture the plastic waste for testing. The Ocean Cleanup proposes a larger-scale procedure for removing debris in or close to the gyres. This will be accomplished by using 1–2 kilometers long (0 .62–1 .24 mi ) moving floating devices, secured by an anchor at an estimated depth of 600 meters (0 .37 mi ). A strong screen underneath the floating pipe will capture and concentrate the particles. These U-shaped devices are designed to easily navigate in the North Pacific waters and transport the plastic material in a central stocking position where it can be removed and transferred to the seashore by support vessels. The initial method is set to be implemented by mid-2018 and The Ocean Cleanup estimates to have the ability to clean up 50% of the particles in the Great Pacific Garbage Patch in 5 years’ time, as of full-scale deployment in 2020. 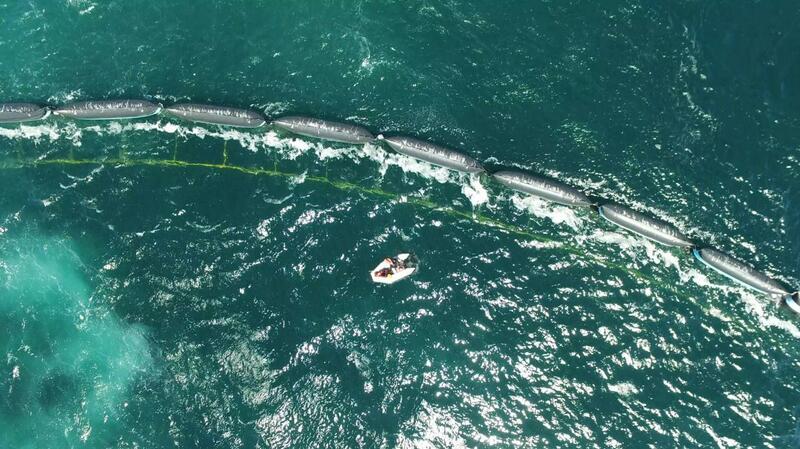 Nonetheless, it seems that The Ocean Cleanup is facing numerous obstacles. Regardless of the massive public interest in the project, oceanographers and biologists are voicing less-publicized concerns. They doubt whether the design will work as intended and how the nets will withstand the amazing power of the open ocean. The impact of the nets on marine life is also a troubling issue. Is fighting nets with nets really the right approach? Shouldn’t we focus more on pollution avoidance or endangered species protection? Many experts remain skeptical. Additionally, the giant sea anchor doesn’t seem to really fit the project. The Ocean Cleanup is passive. It utilizes the ocean currents to capture and concentrate the plastic material. By suspending a large sea anchor in an intense, gradually moving water layer, the process may slow down enough to ensure that the plastic material moves quicker than the cleanup process. This would surely prove to be catastrophic as the captured plastic material would build up against the cleanup process. Then remains the size problem. Even if Slat’s plan works and the plastic material is funneled into a center point, how will the waste be evacuated? Cleaning the Great Pacific Garbage Patch using traditional techniques like vessels and nets would take ages and cost billions. By using high-density polyethylene (HDPE), an extremely durable recyclable material, the floaters’ durability has been greatly improved. Nets have also been replaced by a solid screen to capture the sub-surface particles while assuring the safe passing of sea life with the current. Fiber-reinforced thermoplastic polyurethane (TPU), will make for a strong and long-lasting screen. By attaching ballast to the anchor, The Ocean Cleanup team can counteract the difference in speed between the water at the bottom of the screen and the screen itself. They may change the depth of the anchor as they wish to better the cleanup rate. The support vessels have also been equipped with state-of-the-art pumps and belts to guarantee the fastest possible cleaning of the Vortex. Finally, research has shown that this plastic can (and will) be converted into high quality, sellable products. 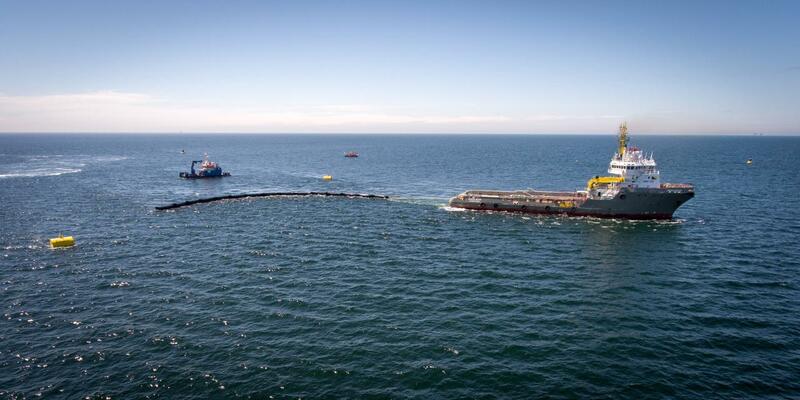 The Ocean Cleanup project will thus be self-sustainable. In 2018, after much-needed refinements of the screen design, supervised by executing a series of assessments in the North Pacific, The Ocean Cleanup project will finally start the cleanup of the Great Pacific Garbage Patch. The project will start with one system in mid-2018 and progressively make use of additional systems until it achieves full-scale deployment by 2020. Each system is projected to get rid of 3 tons of plastic material per week. The speed of roll-out depends on the investment capital and good results on risk tests, including the development of recycling capability on land. However, corporations have already accepted to exhibit their interest in becoming a part of the largest cleanup in history. In 2020, after full-scale deployment in the Great Pacific Garbage Patch and its predictable success, the Ocean Cleanup Foundation plans on progressively expanding this creative project to the four other gyres. This expansion will mostly be funded by the sale of the recycled plastic material and by sponsorships, from both corporations and individuals. Although cleaning up our planet’s seas and shores may seem both ridiculous and impossible, Boyan Slat and his creative team are showing the world that not only is it feasible, it is paramount to ensure our ocean’s and their sea life’s well-being, as well as our own. They have also proved that they can — and will — overcome the hardships that’ll accompany this seemingly gargantuan task. In the end, we will all have to thank one boy’s particular genius and courage for the salvation of our blue planet.